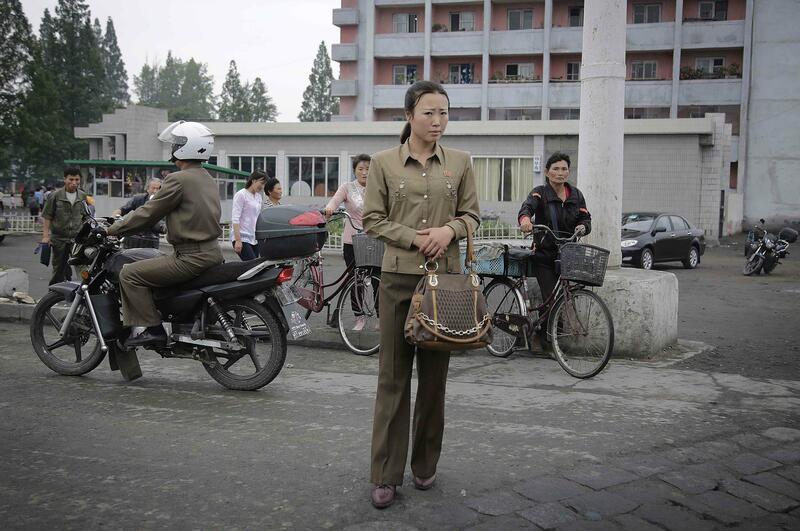 Jinhye Jo, a North Korean escapee and founder of the group North Korean Refugees in the U.S.A.
Heather Barr, senior researcher for women’s rights at Human Rights Watch. Hyun-Joo Lim, a sociologist who researches North Korean refugees at the University of Bournemouth in the U.K.
Seok Hyang Kim, a professor of North Korean studies at Ewha Womans College in Seoul. Massive multiplayer online role playing games like "World of Warcraft" and "League of Legends" are wildly popular in China. 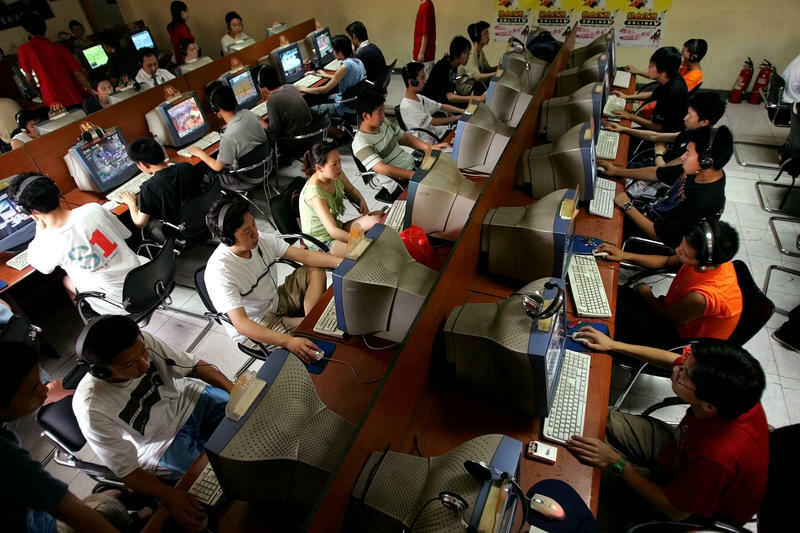 But the popularity of online games has given rise to fears that the country has raised a generation of "internet addicts." One 2009 survey estimated there are 24 million young people addicted to the internet in the country. The concern spurred the opening of more than 300 internet addiction treatment centers - many of which resemble boot camps that use controversial techniques to try to cure patients. On this edition of Global Journalist, a look at internet addiction in China.